Celebrate valentine's day with your partner doing fun activities!! A complete package for celebrating valentines with your partner. Enjoy golf in the morning, then go for a scrumptious lunch and head for a Horse riding date. Enjoy a golf lesson at the Qutab golf course driving range. You or your partner need not have any experience or equipment of golf beforehand - your coach will provide everything and tailor to your needs. The month of love is around the corner & it’s time to start planning your romantic Valentines weekend with that special someone! There is no denying that the quickest way to a person’s heart is through their stomach! 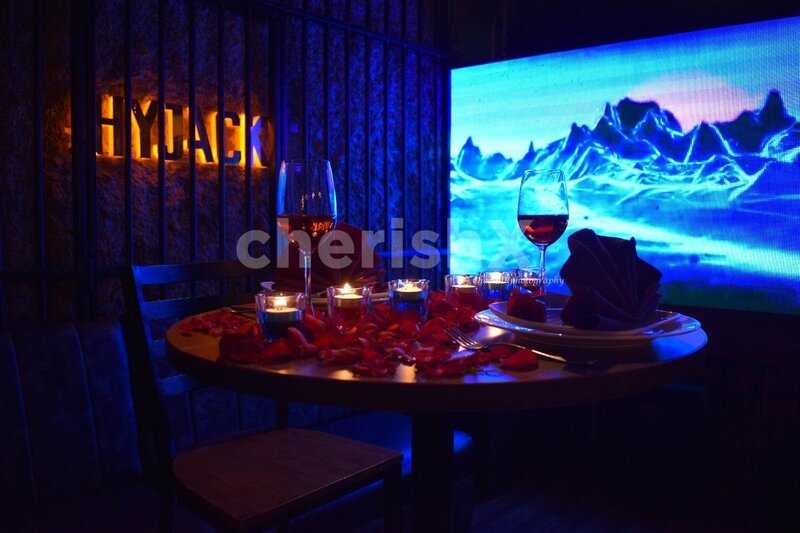 Win the heart of your lover with a delicious 3-course meal, enchanting table setup of rose petals & candles accompanied with the perfect soundtrack for your February 14.